Ever see 20,000 Nazis pledge allegiance to the American flag, beneath a giant image of George Washington? It's not easy to watch. 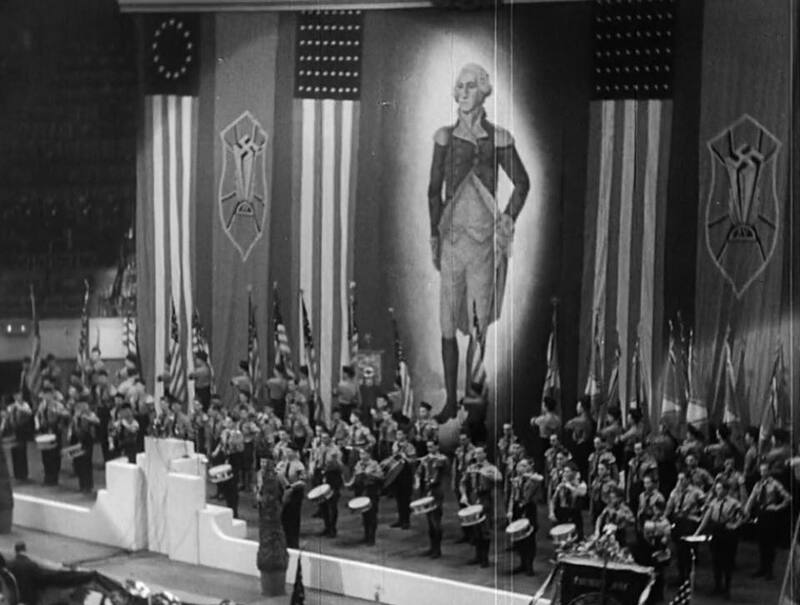 But this high-quality compilation of film from the German American Bund's infamous rally at Madison Square Garden in 1939 is an important source.